AEA’s NUVO Series Stereo Kit enables serious musicians and engineers to rapidly set up and accurately record in stereo on a single stand. 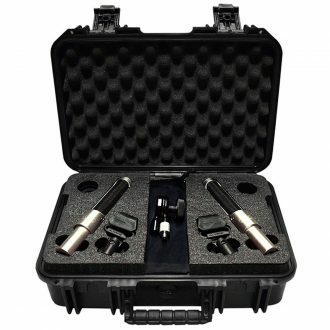 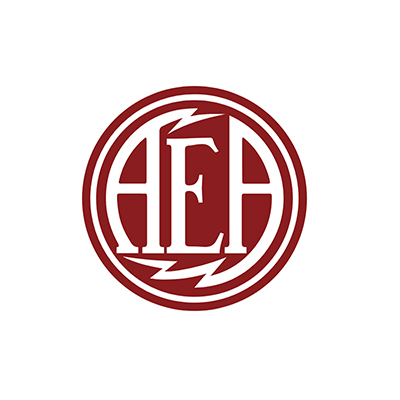 The AEA N22 Stereo Kit can fit two N22s comes with all of the accessories necessary to easily configure the figure-eight microphones in Blumlein and near-coincident. 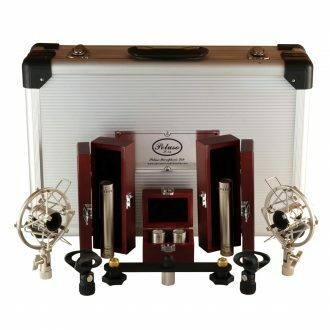 Designed at the request of legendary engineer John Kurlander (Beatles, Lord of the Rings, Skyrim), AEA N22 Stereo Kit enables serious musicians and engineers to rapidly set up and accurately record in stereo on a single stand. 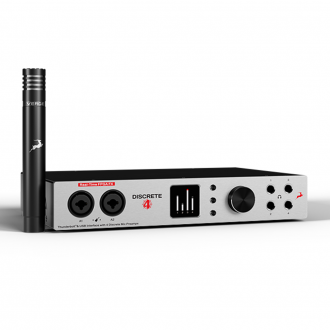 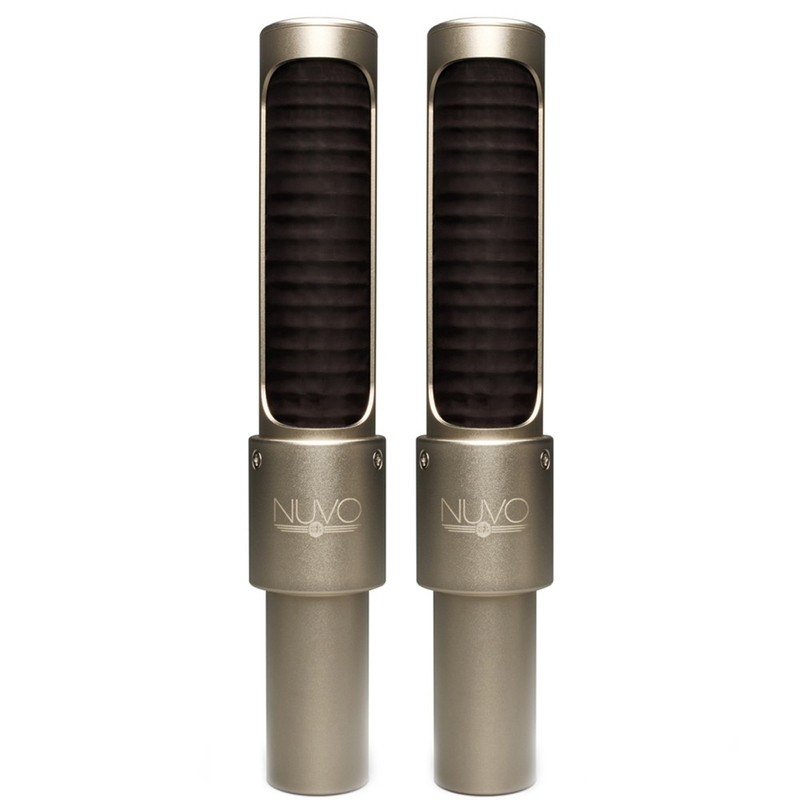 The NUVO Coupler allows you to easily connect two AEA N22 microphones top-to-top in Blumlein and Mid-Side configuration so that the two microphones will stay locked in place. 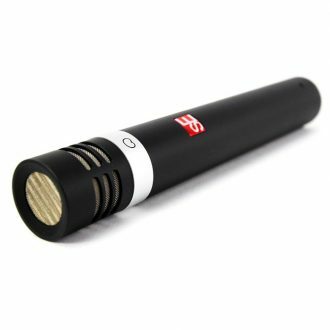 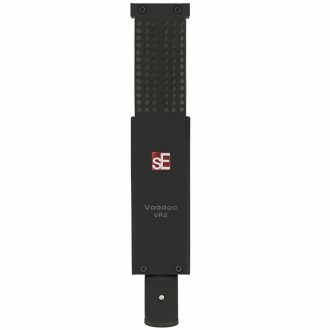 The kit also includes two NUVO Windscreens which allow you to bring your NUVOs outdoors, on the road, and even avoid using a pop-screen with your microphones. 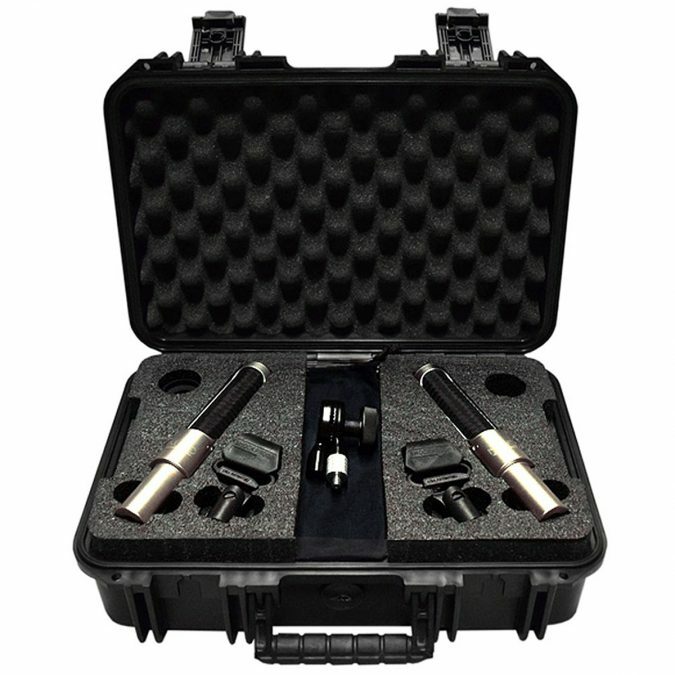 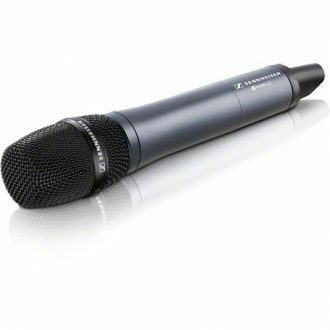 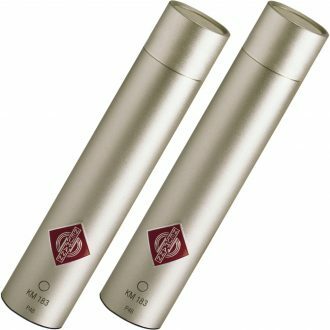 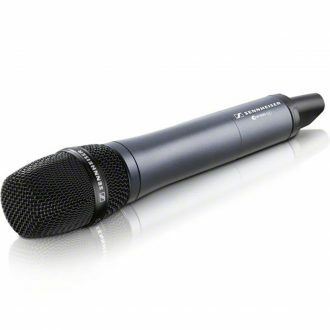 Small Diameter Condenser Microphone - Microphone, Cardioid and Omni Capsules, Hard Mount and Shock Mount, packed in Wood Box and Flight Case.